If you go back to the history of Ducati, you’ll know that the 60’s wasn’t exactly all too kind to the Italian bike maker. 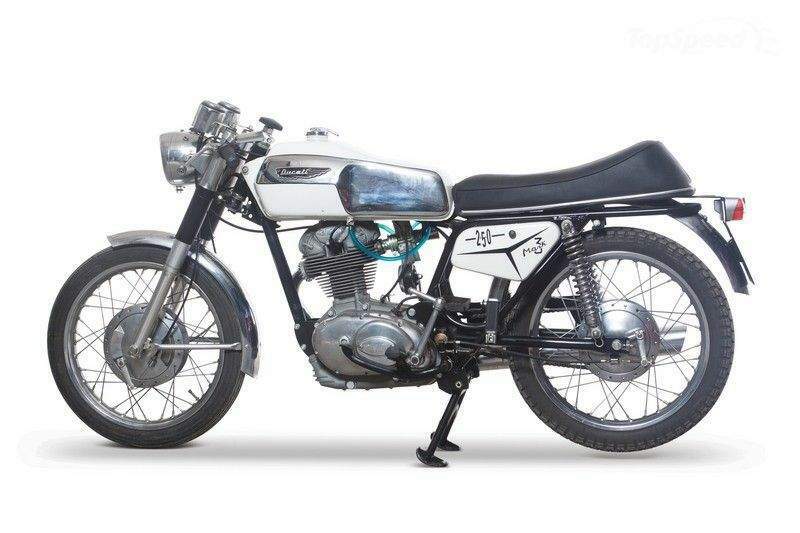 With the onus being dubiously put on producing two-stroke bikes, Ducati went back to bikes in the latter part of the decade, developing the "wide-case" single engine in ’67 and ushering a whole new range of bikes that included the Ducati 250 Mark 3. Despite carrying the same basic overhead-camshaft engine architecture, the 1970 250 Mark 3 featured revised crankcases that were much wider at the rear where it mounted the frame. The sump capacity was increased to 2.5 Litres , and the kick-start was much stronger, as was the new rear frame section. 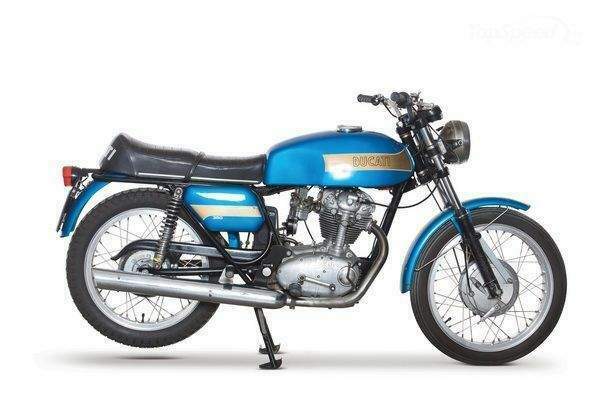 Add all that with a 249 cc SOHC single engine mated to a five-speed transmission and you had a bike that was clearly worth all the attention it received. 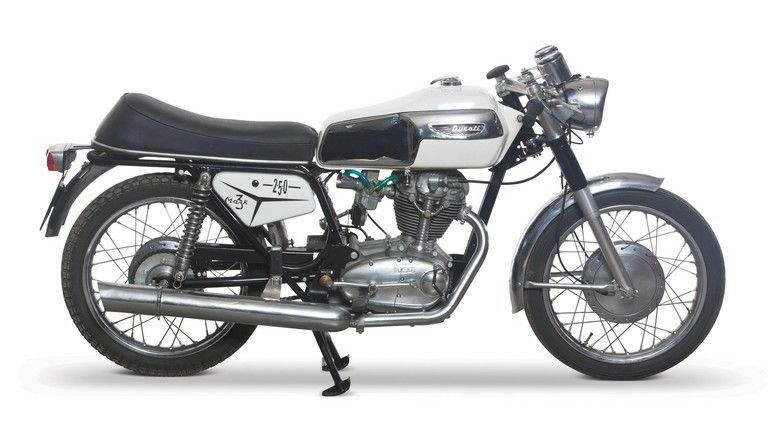 In addition to receiving a single filler fuel tank, the 1970 250 Mark 3 also received a speedometer and tachometer mounted on the top triple clamp instead of in the headlight shell.